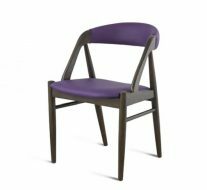 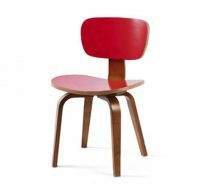 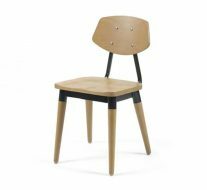 The Gazelle side chair is a contemporary sled base side chair in polypropolene that comes with the options of an upholstered seat and back. 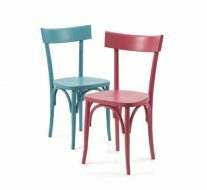 Its toughness lends it to serving as a piece of pub furniture but its elegance suggests it as a bistro chair. 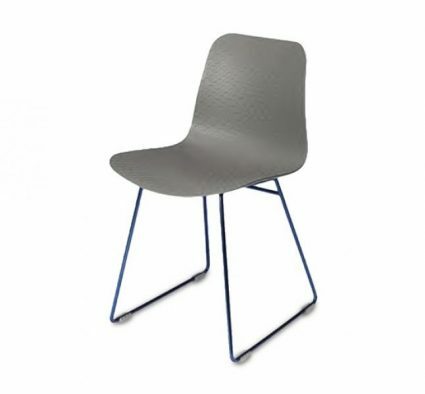 The Gazelle is comfortable as a piece of commercial furniture in any environment and its component parts can be customised to suit anywhere.